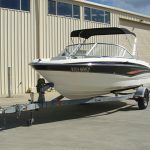 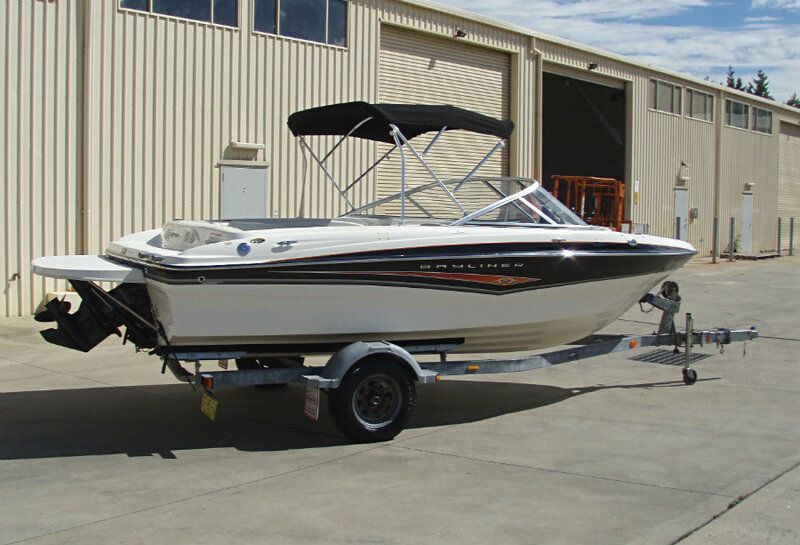 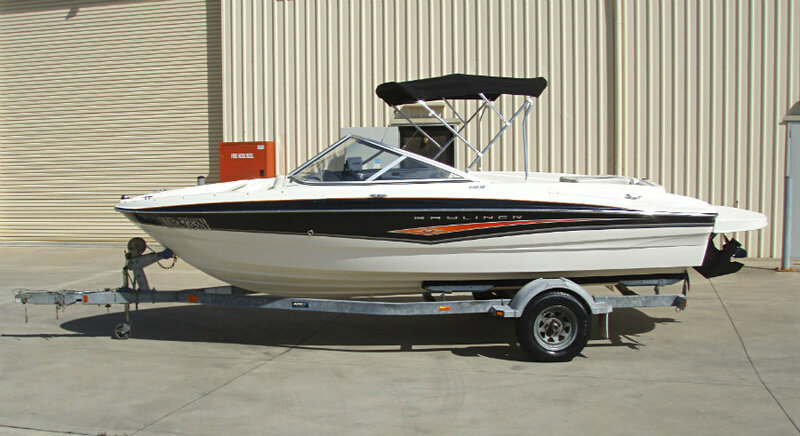 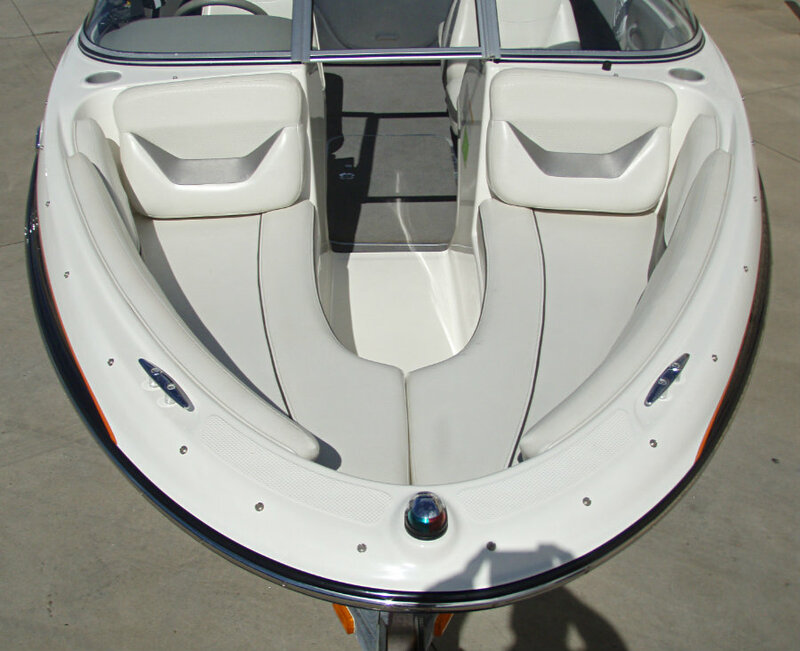 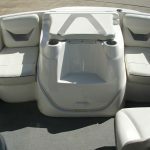 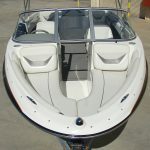 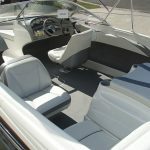 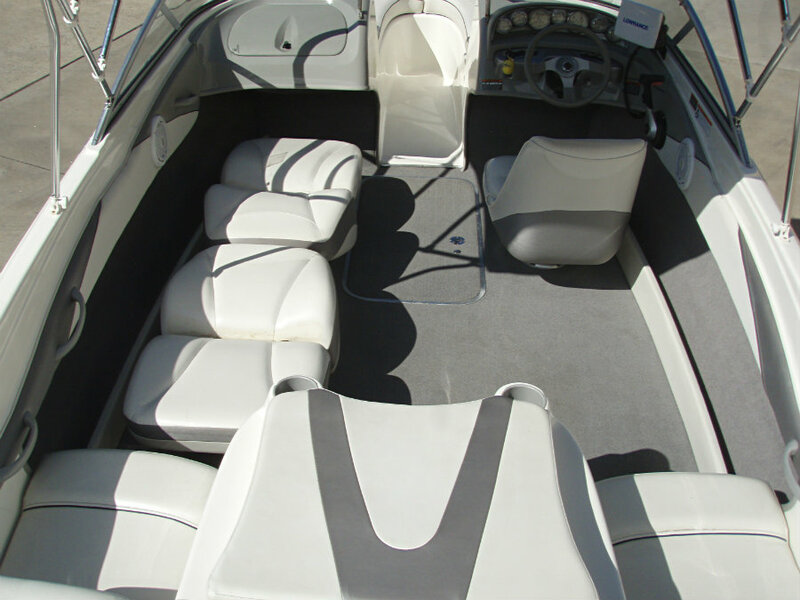 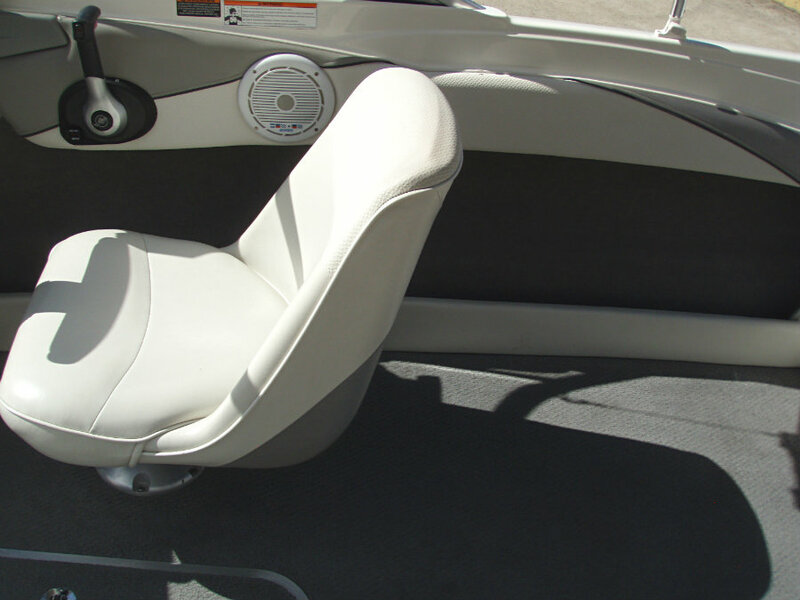 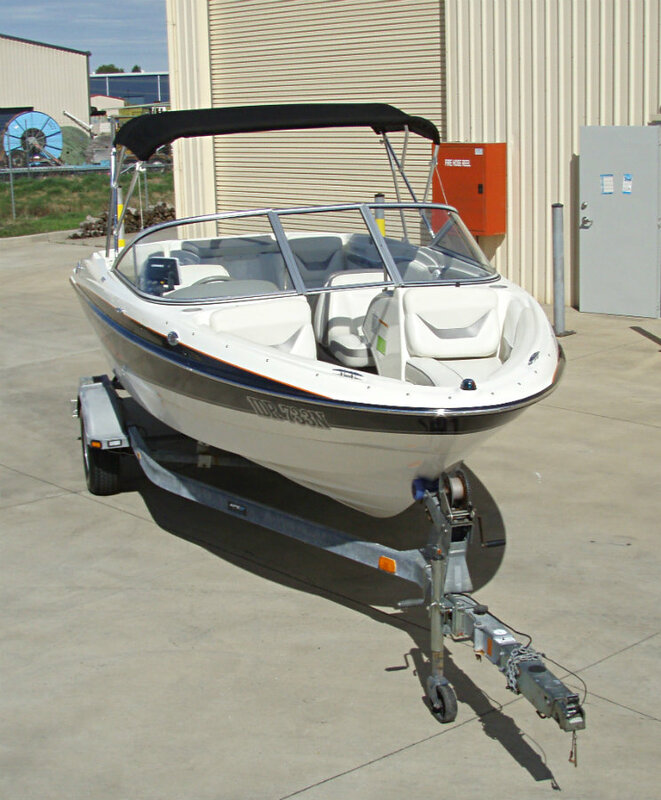 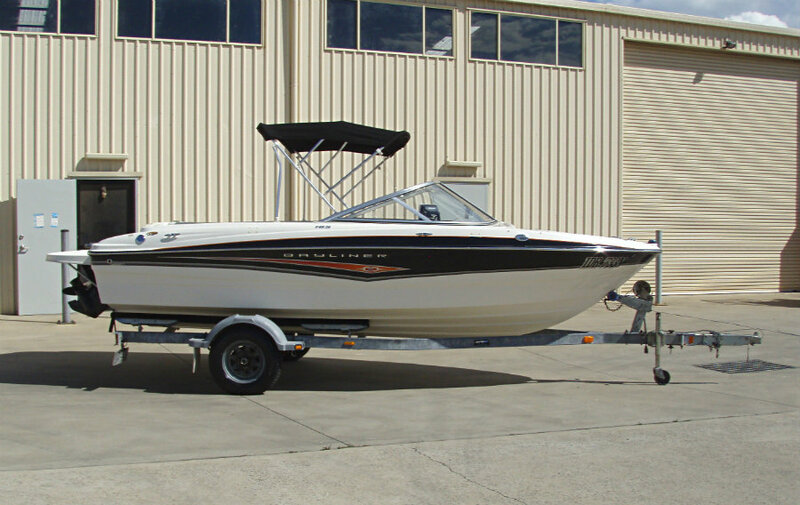 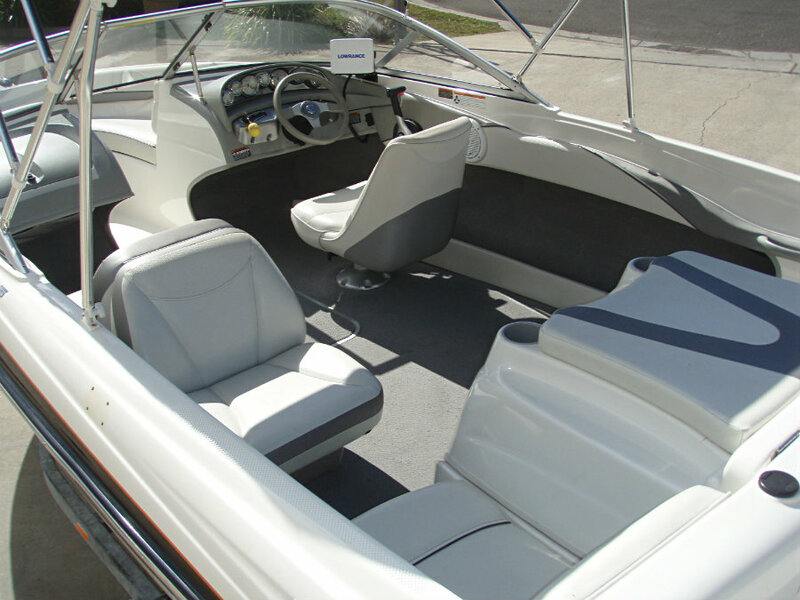 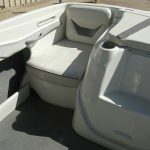 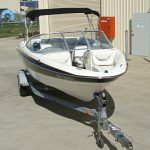 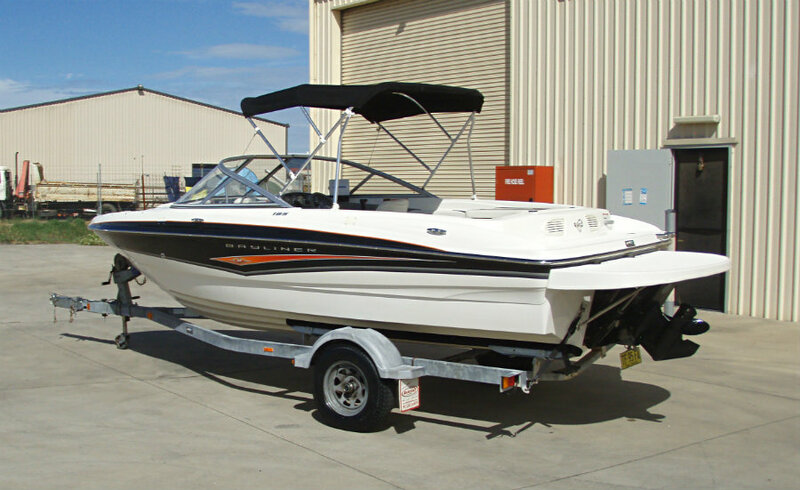 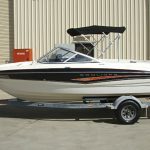 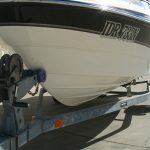 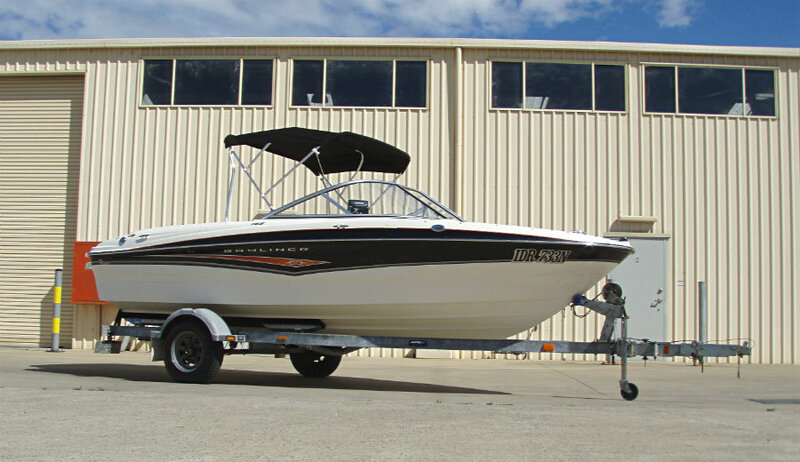 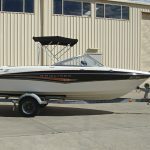 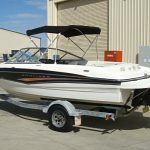 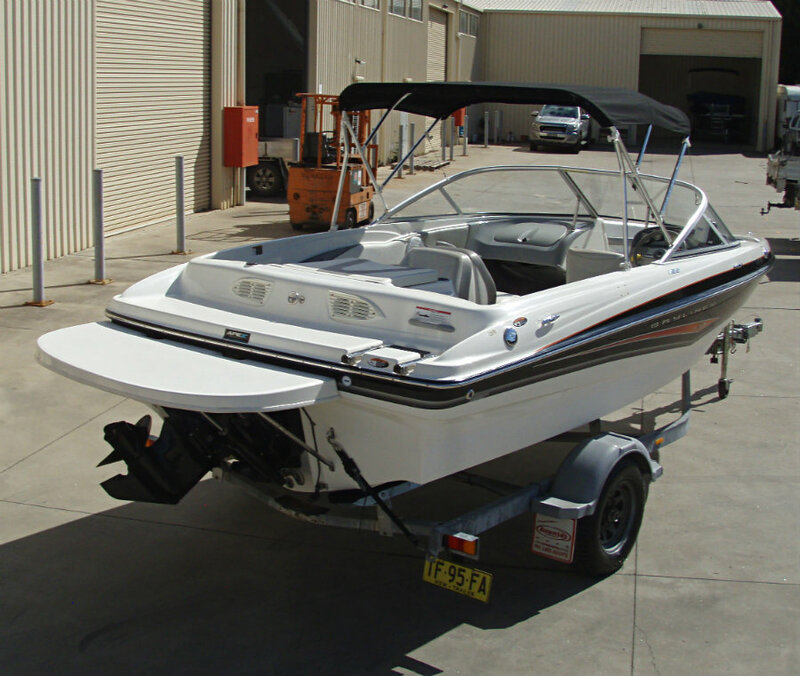 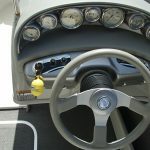 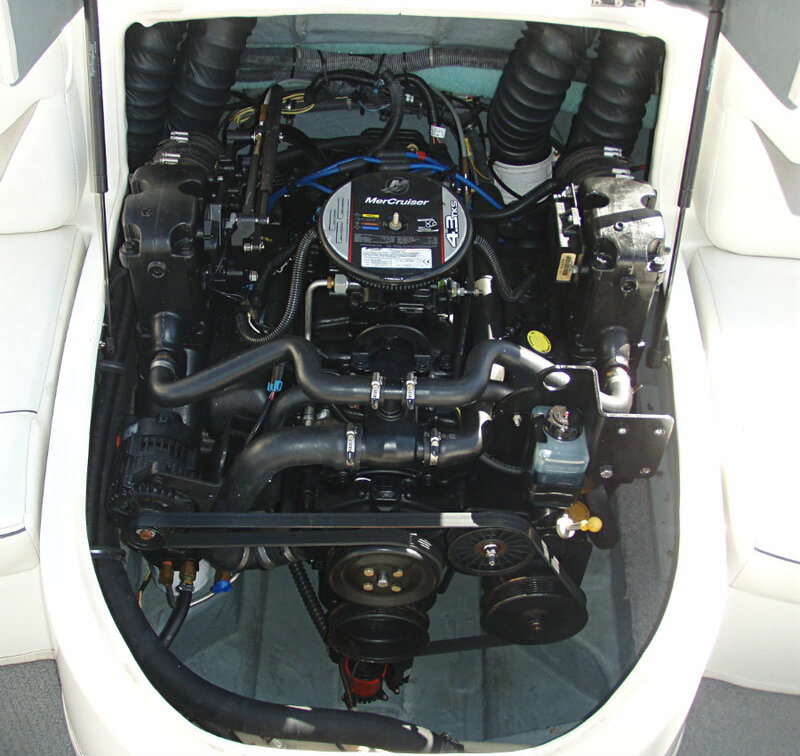 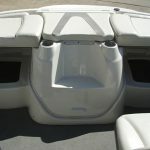 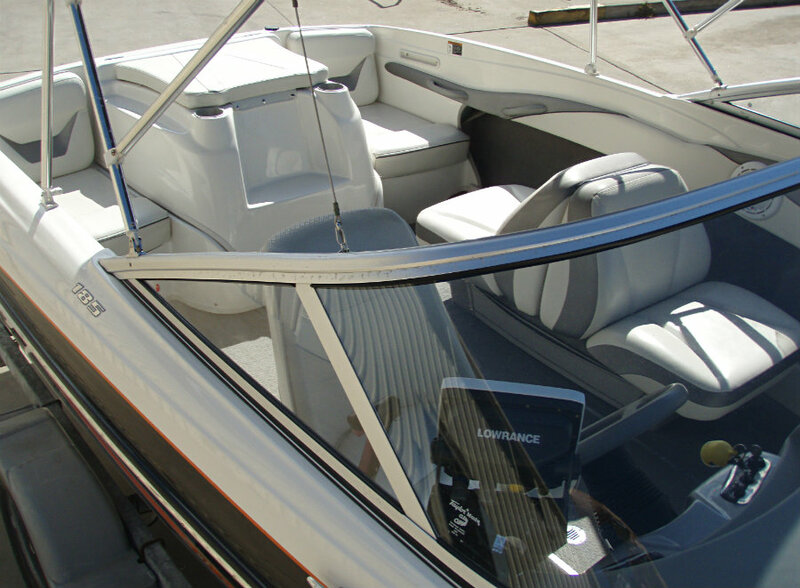 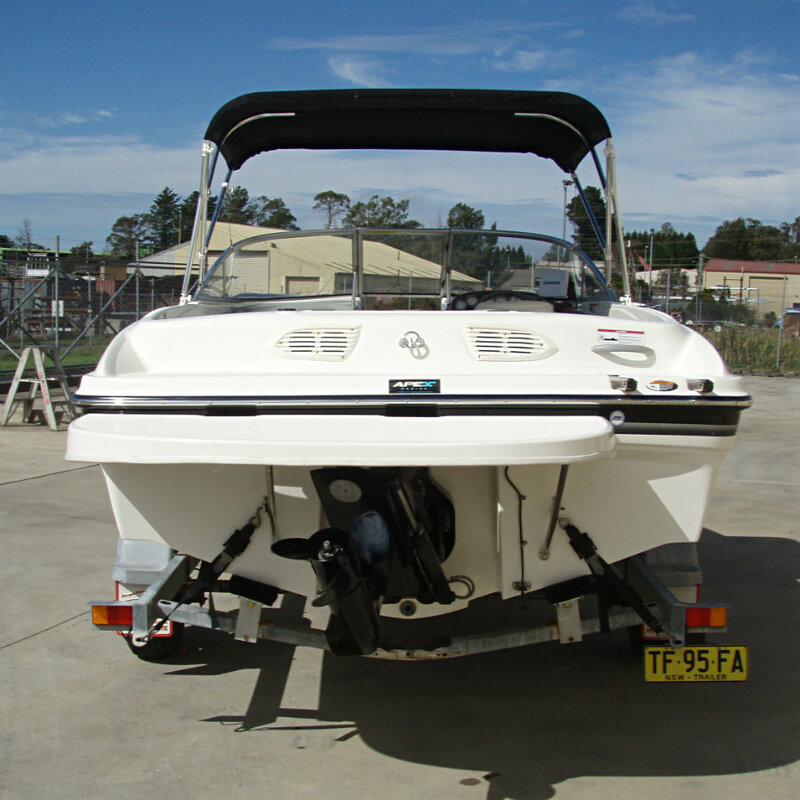 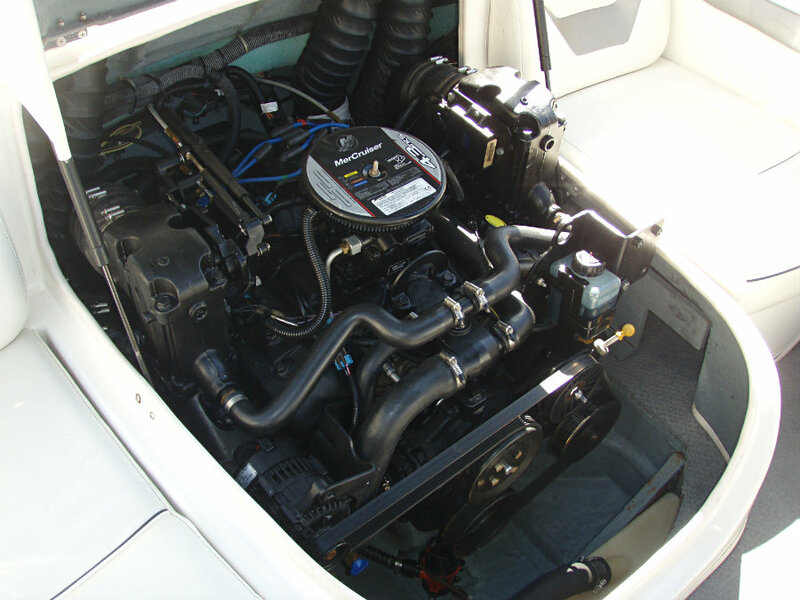 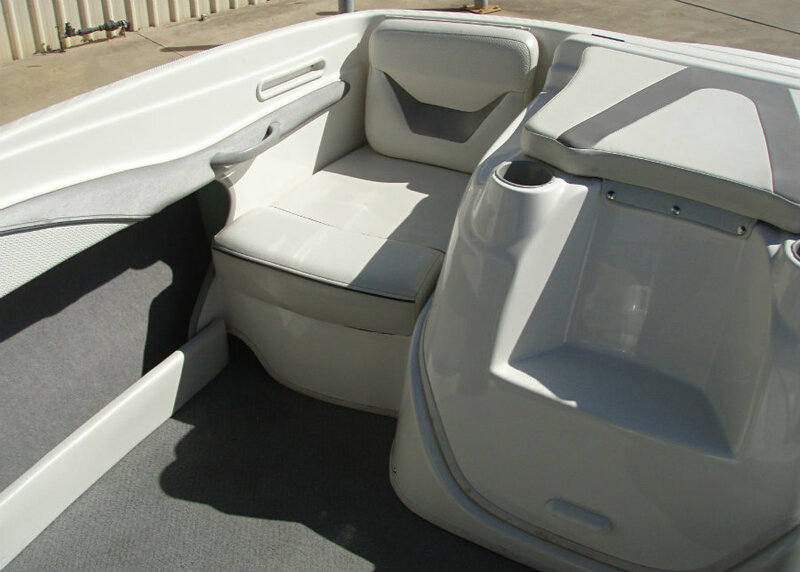 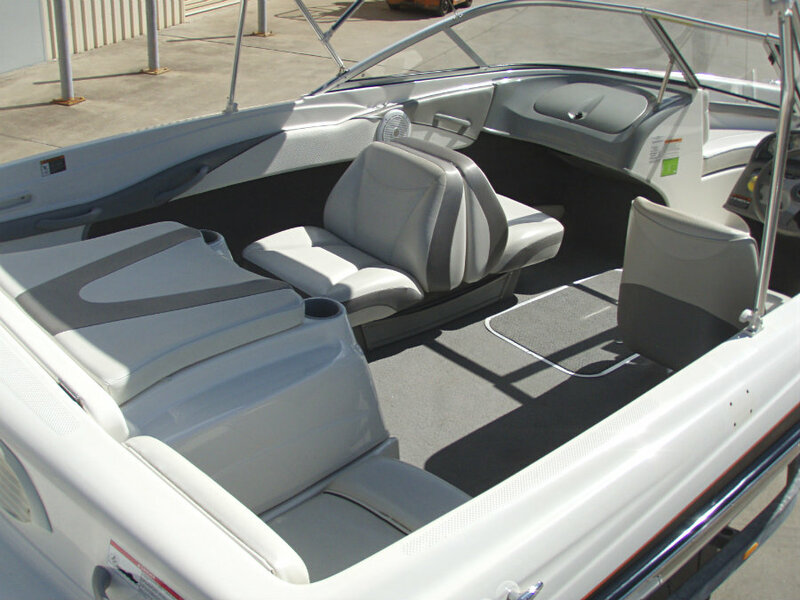 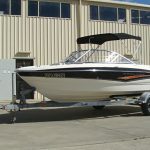 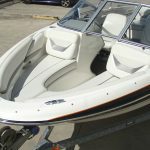 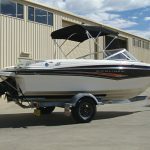 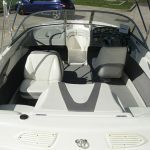 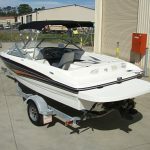 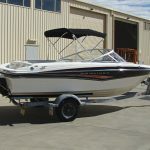 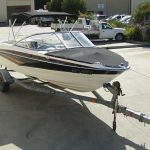 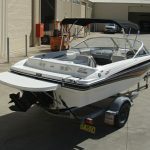 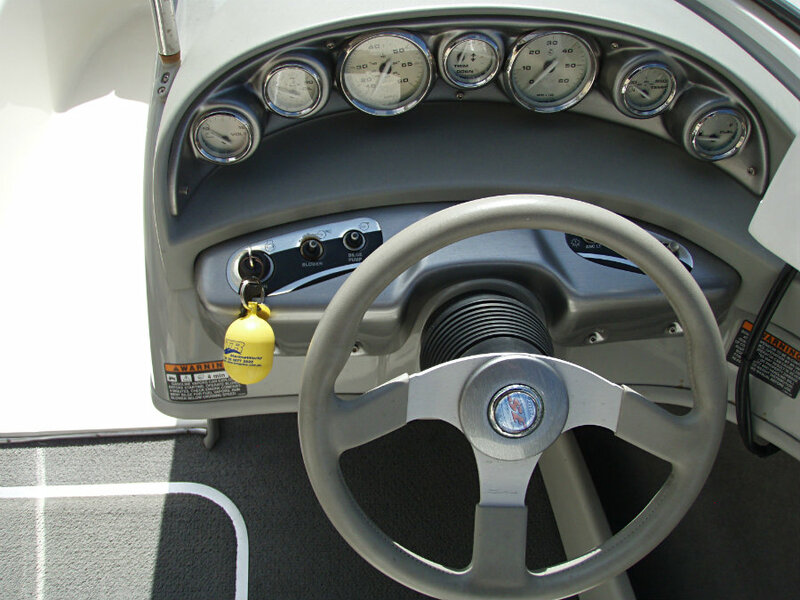 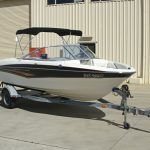 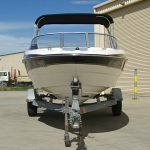 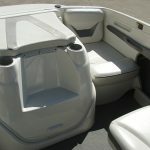 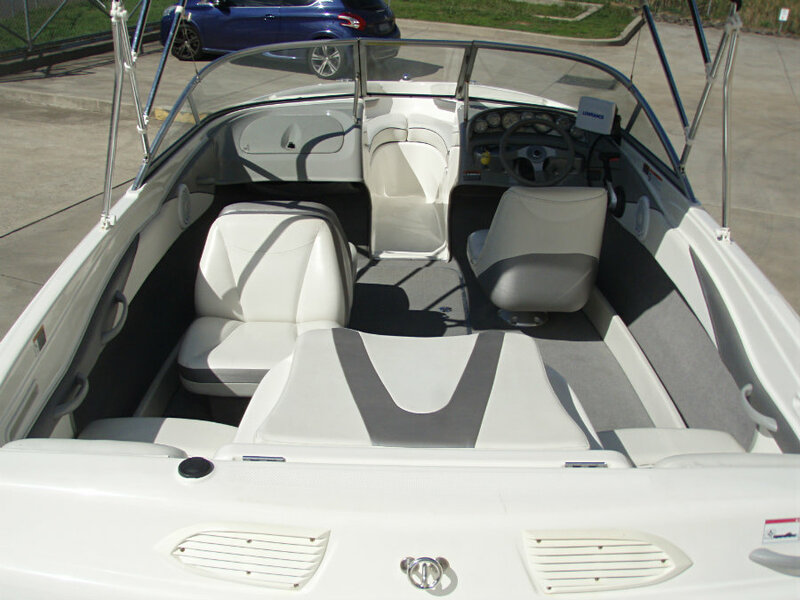 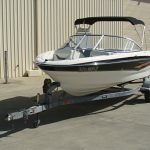 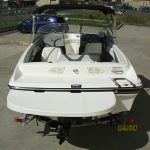 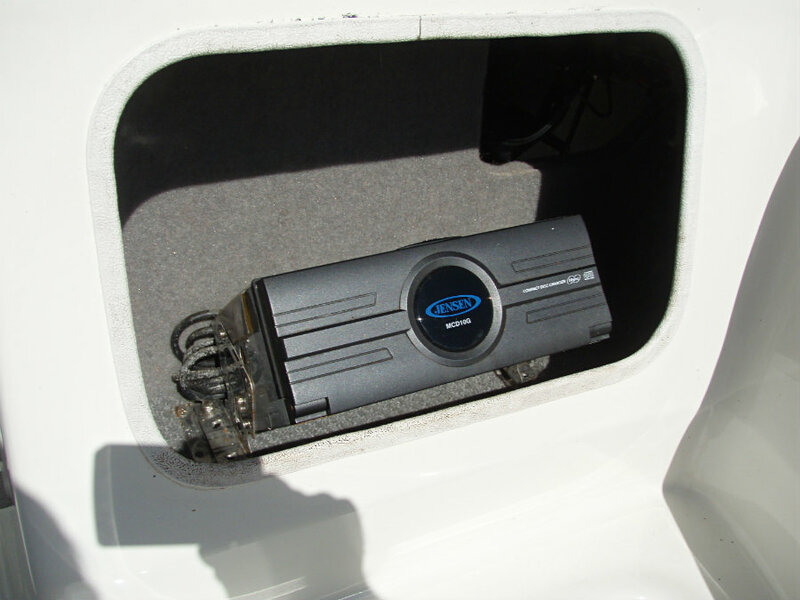 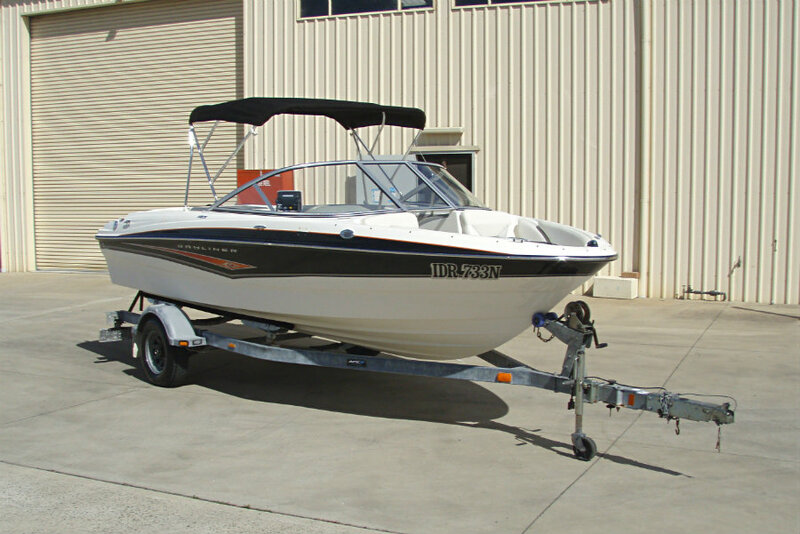 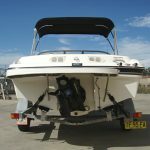 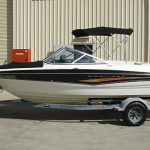 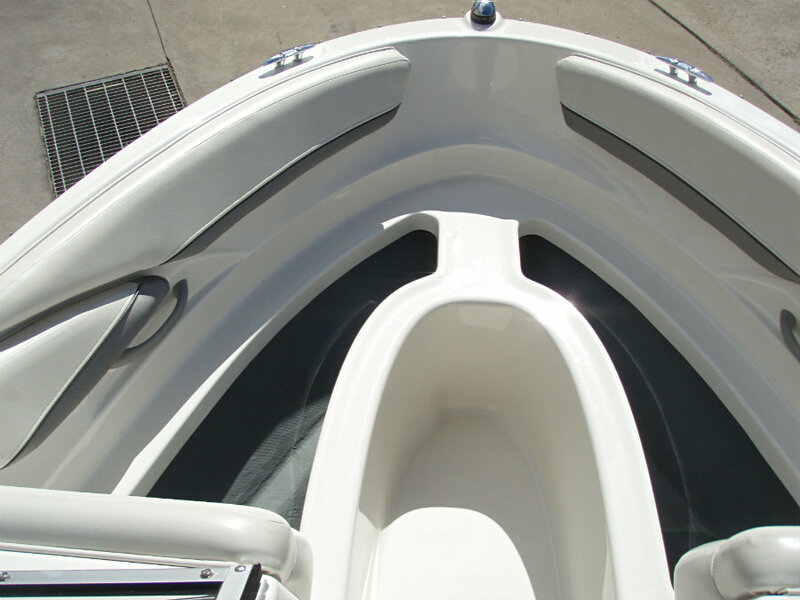 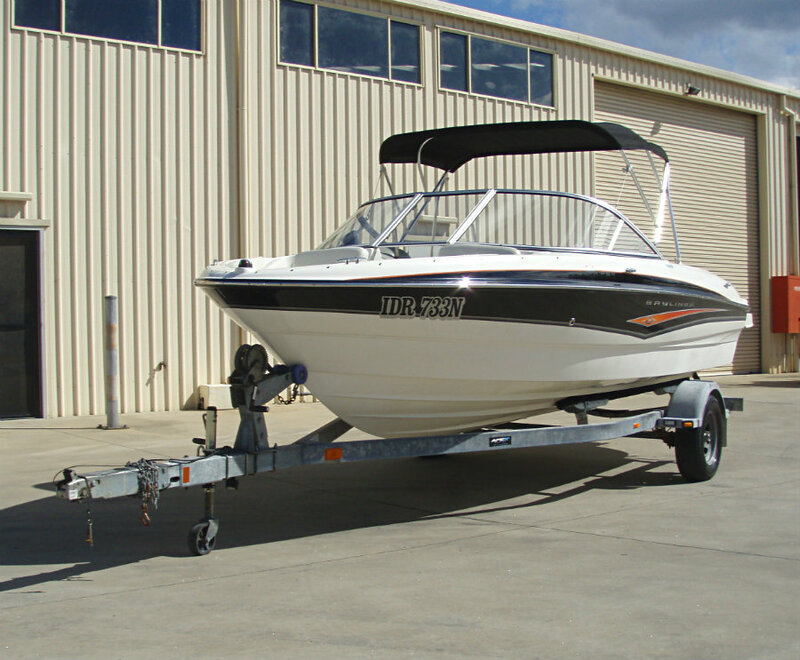 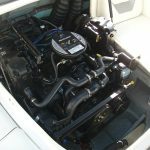 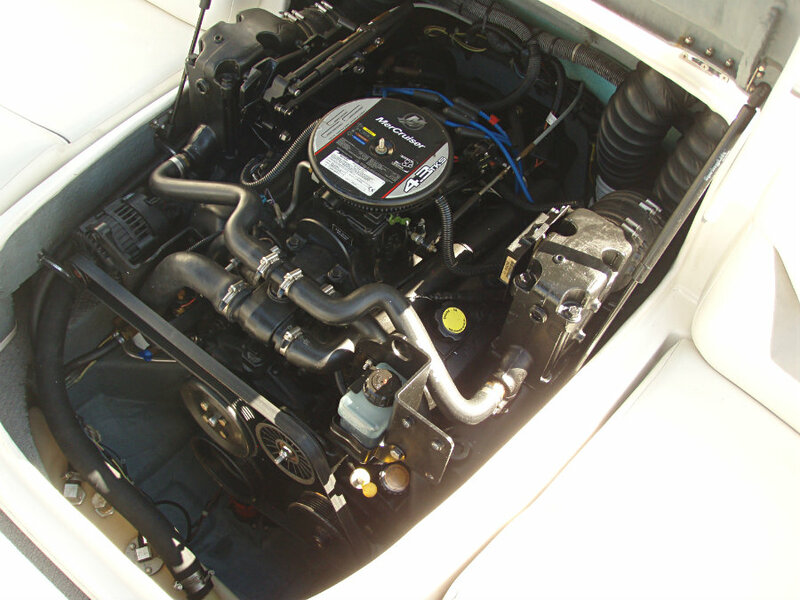 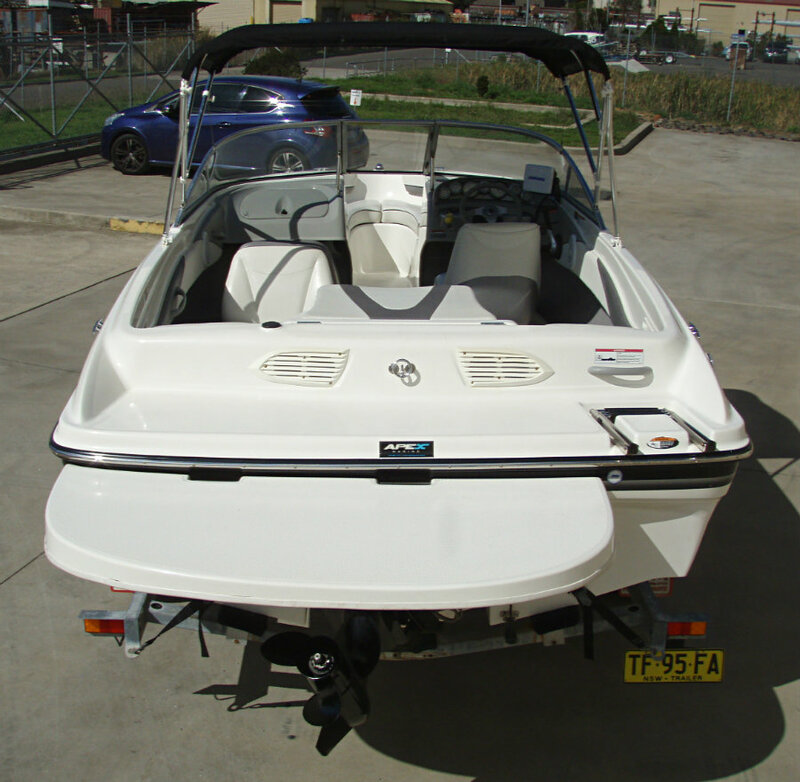 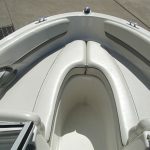 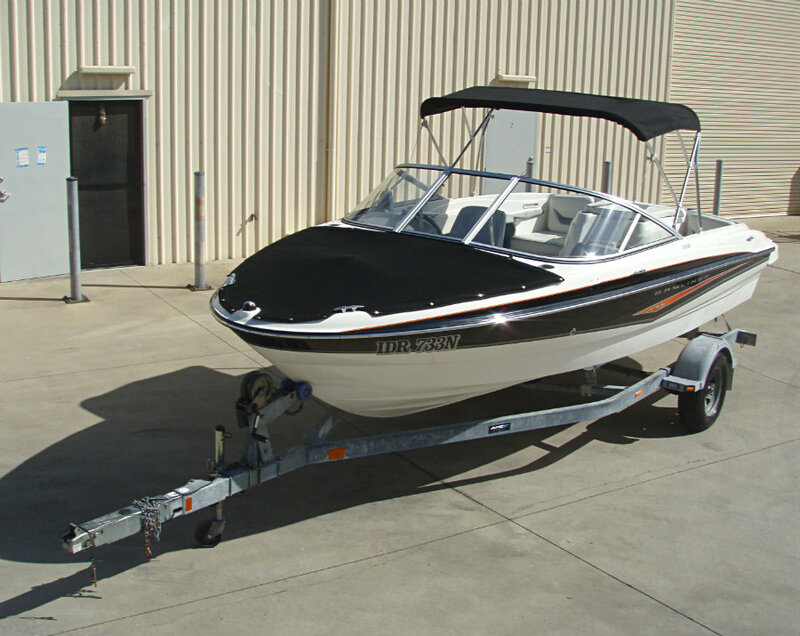 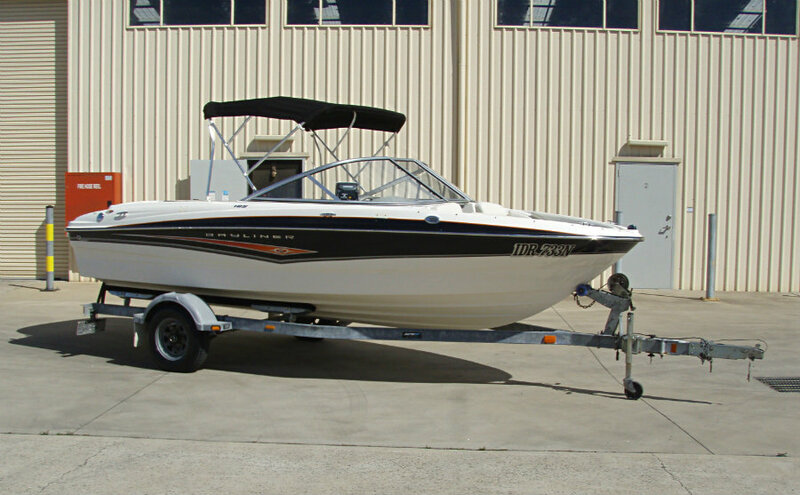 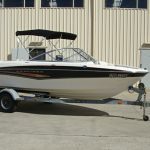 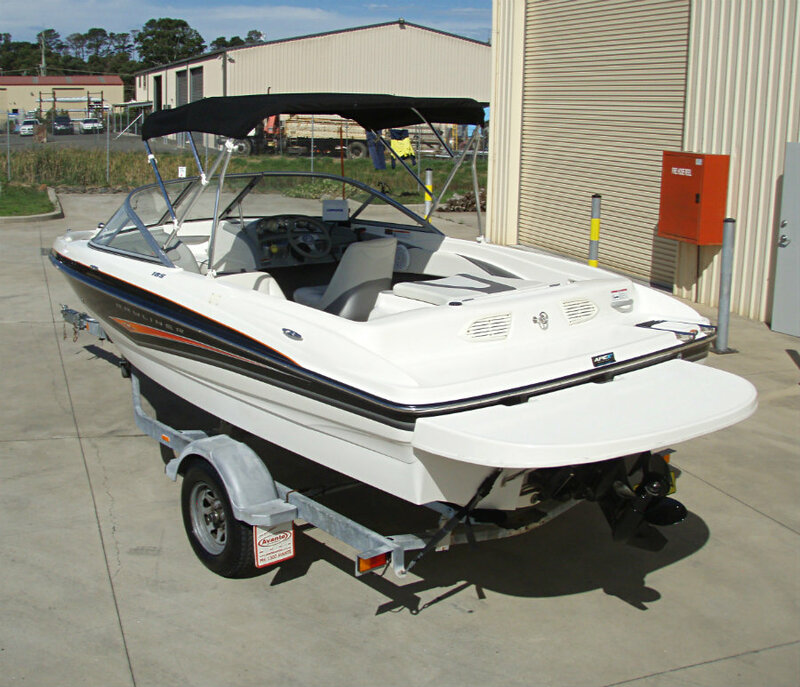 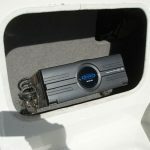 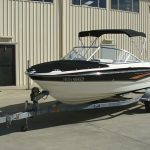 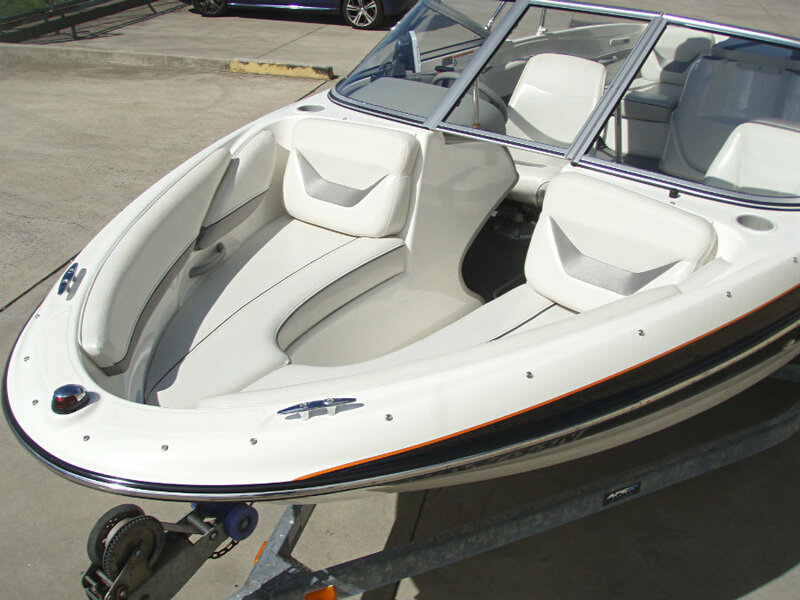 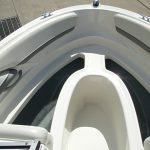 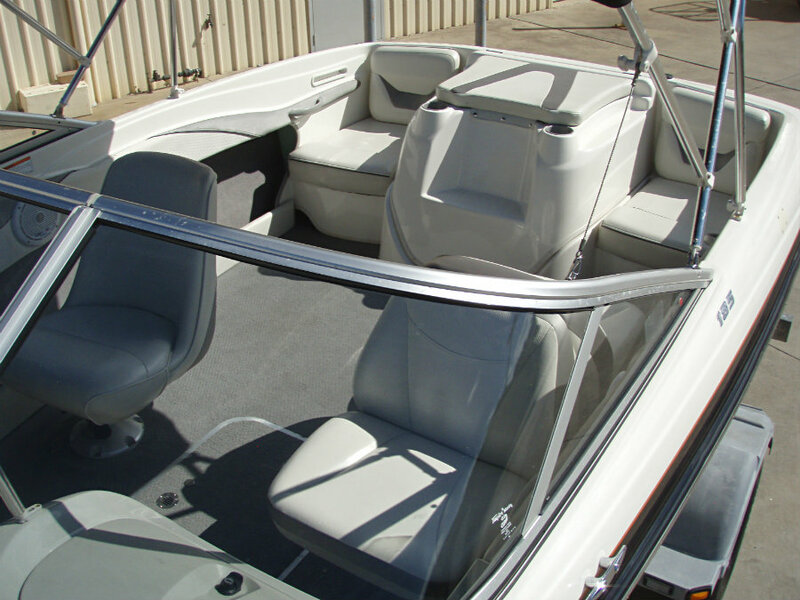 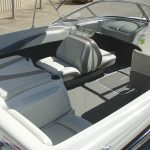 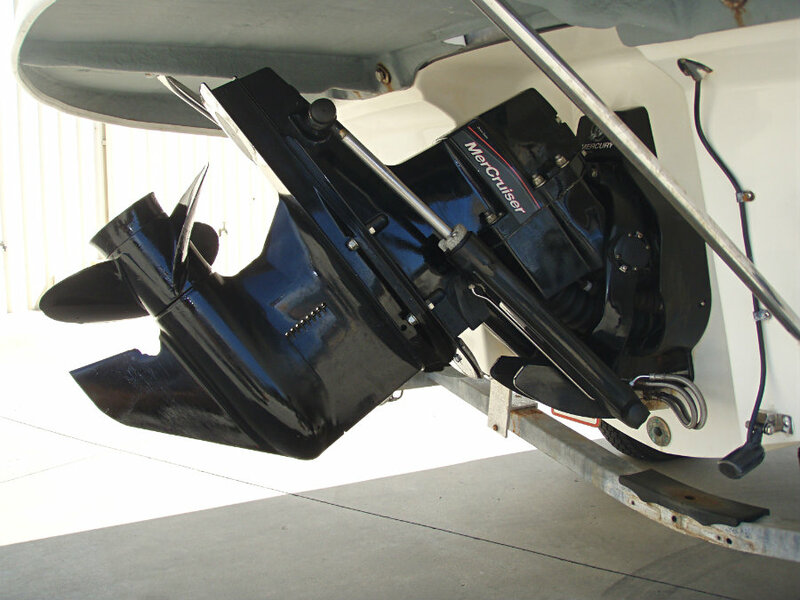 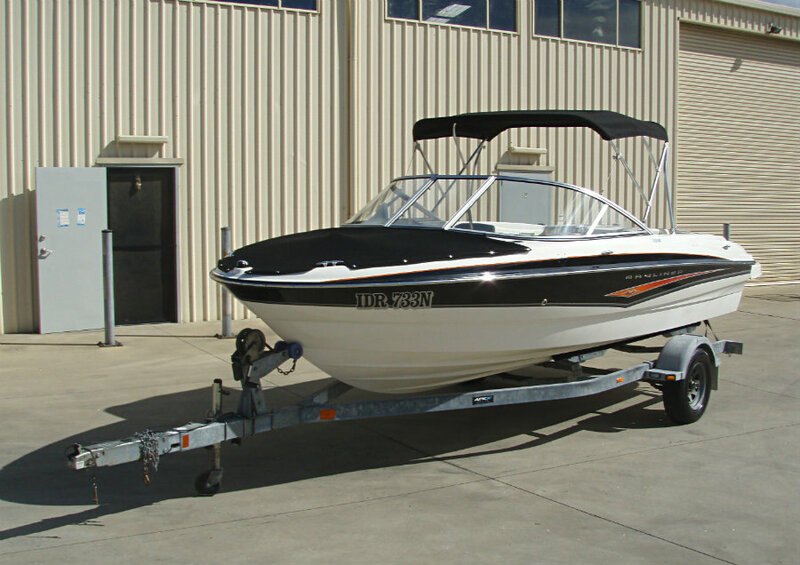 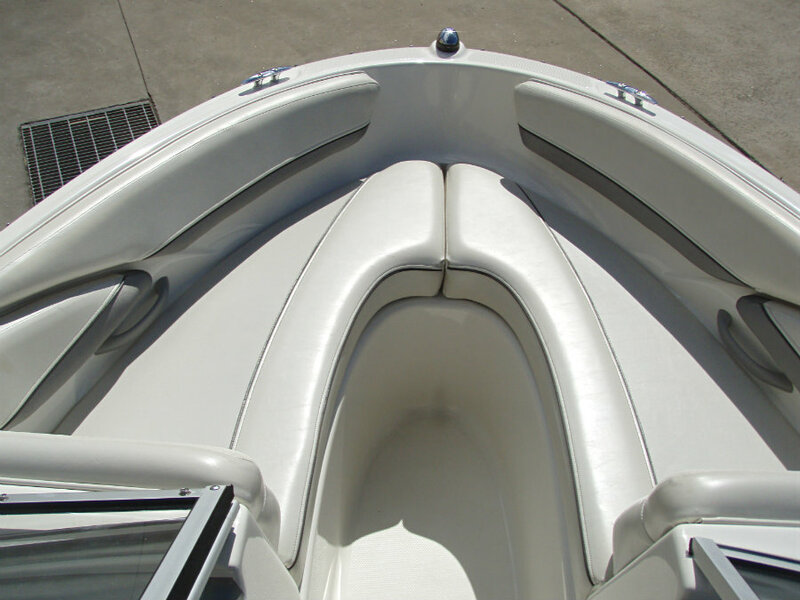 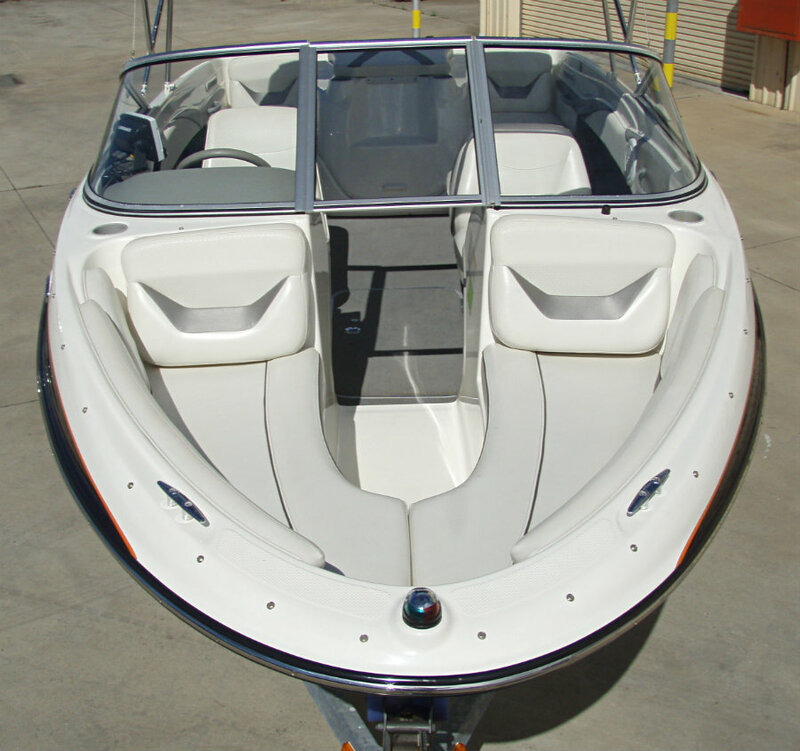 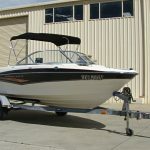 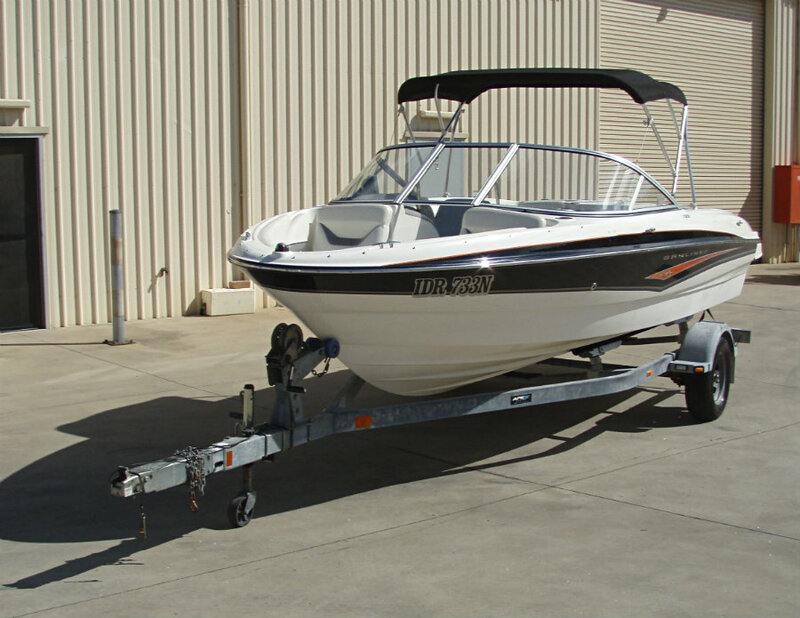 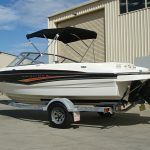 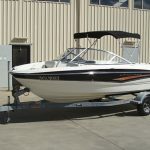 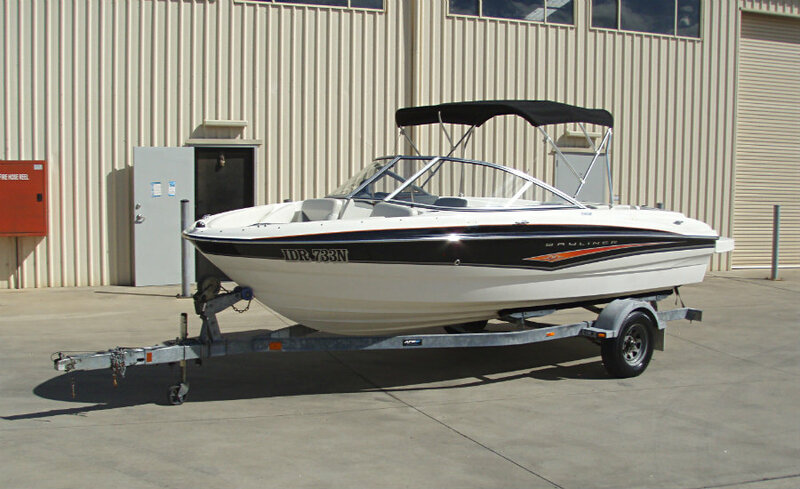 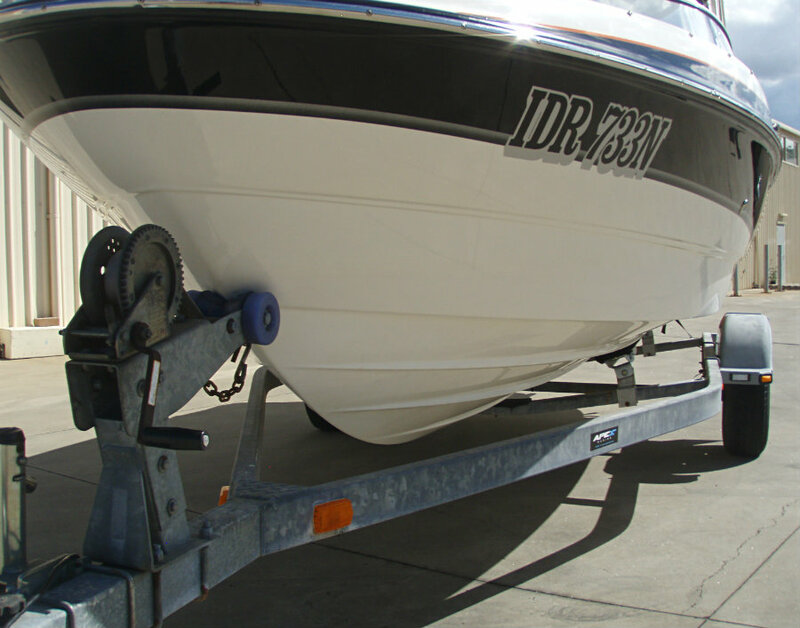 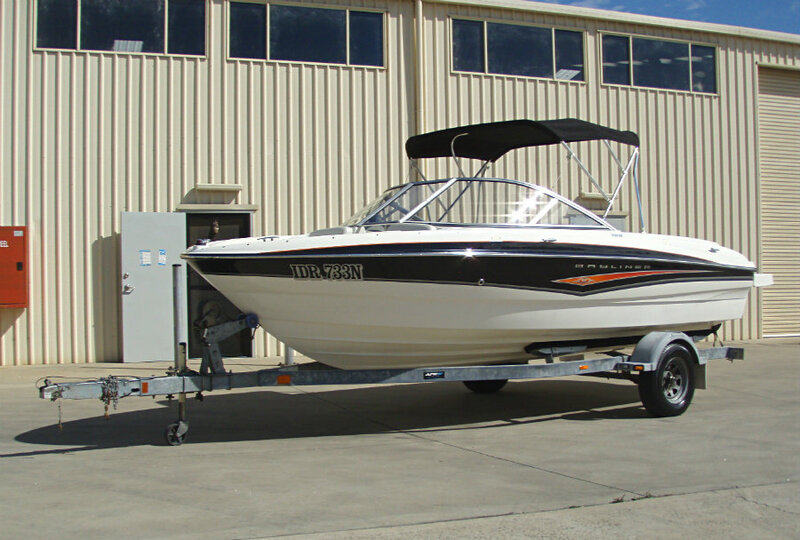 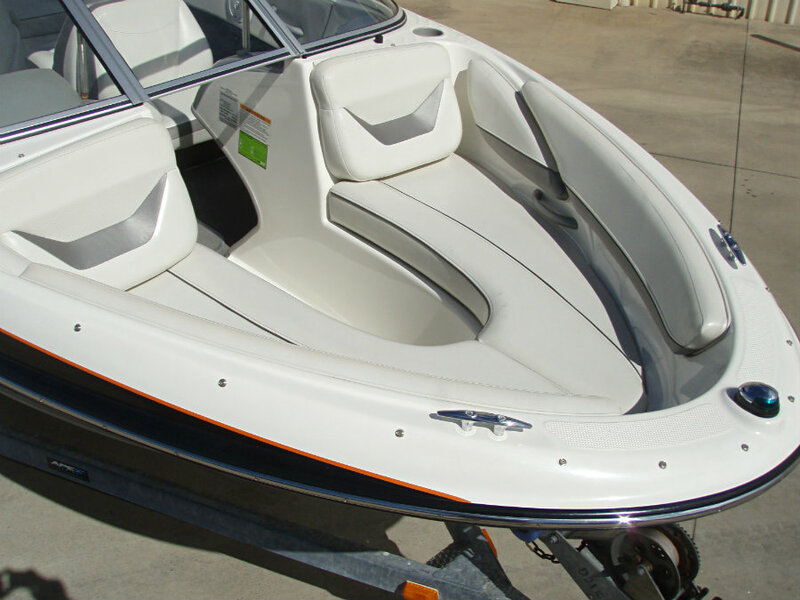 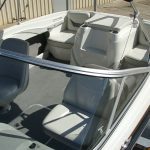 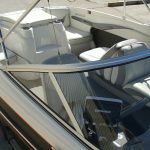 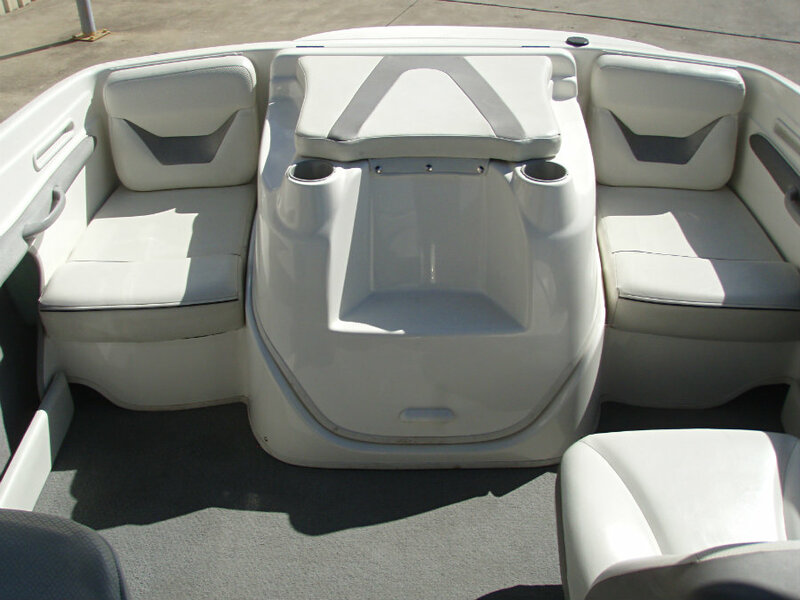 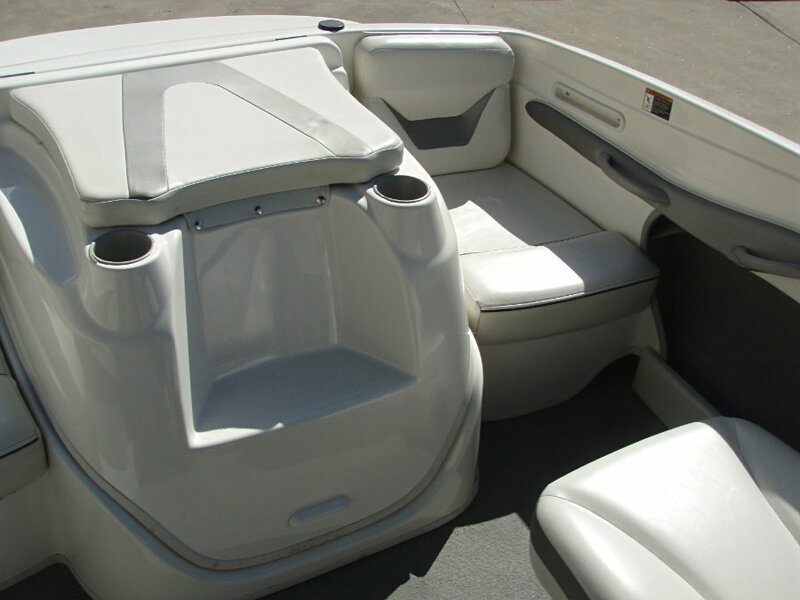 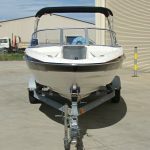 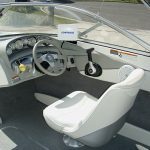 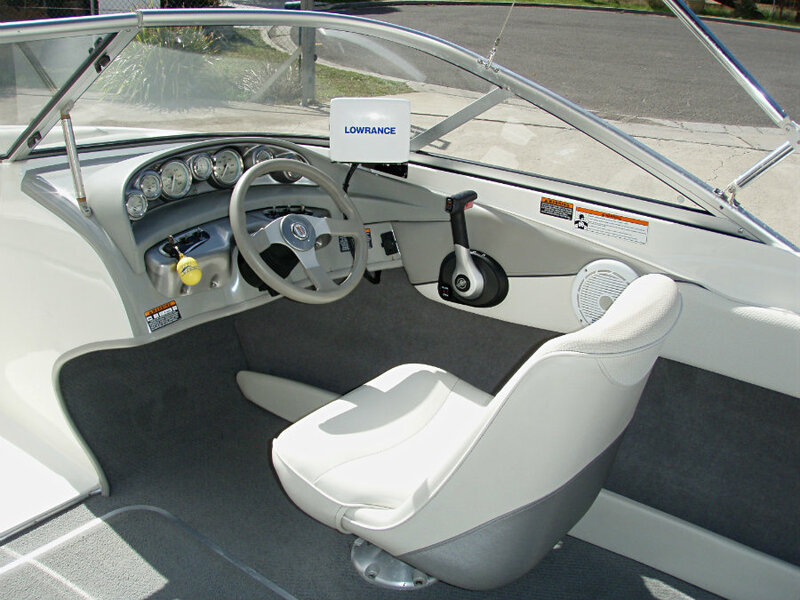 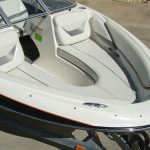 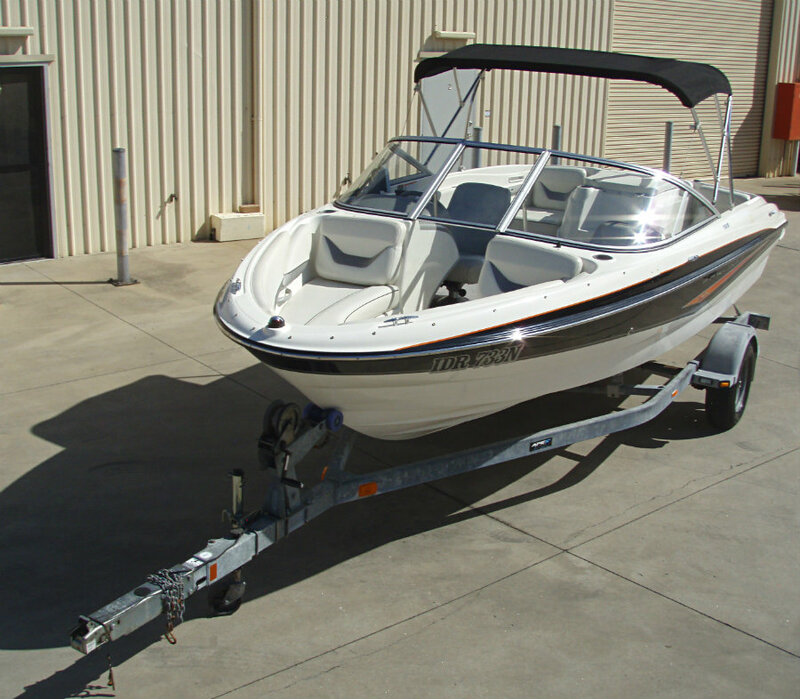 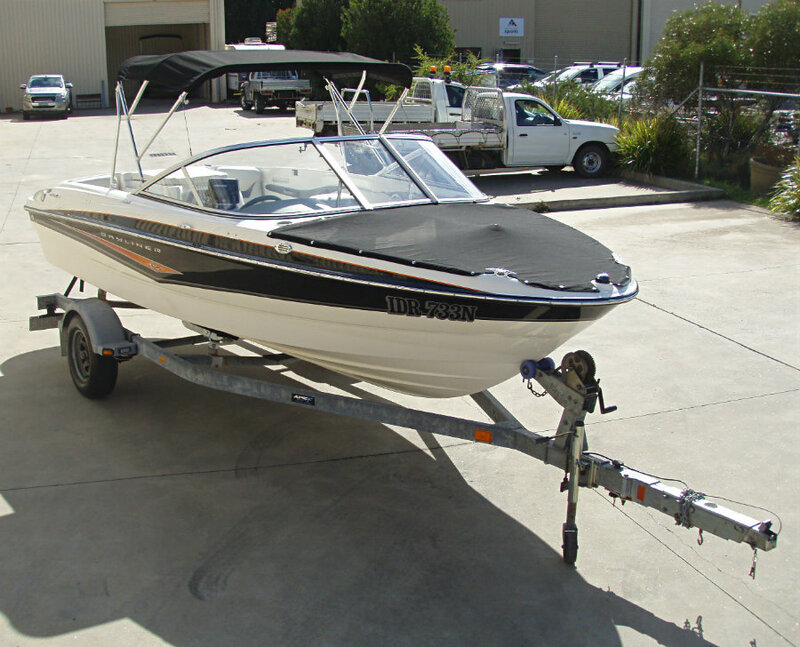 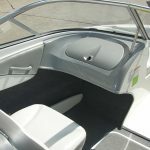 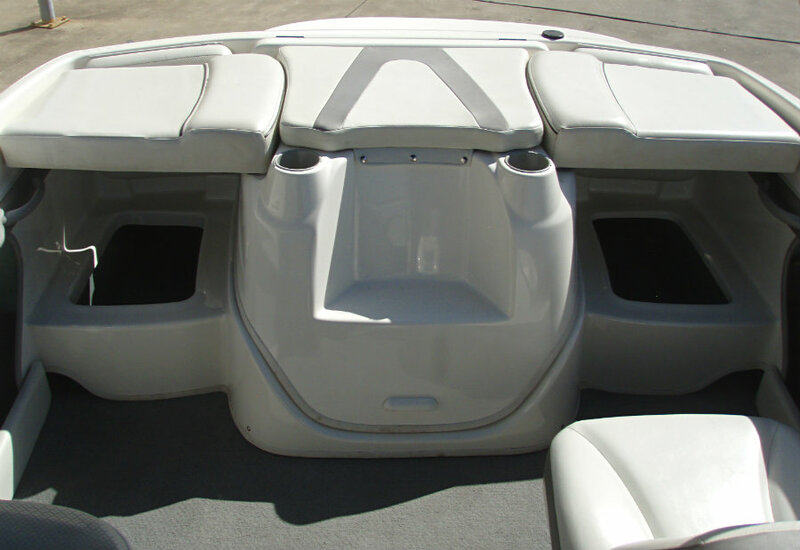 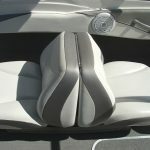 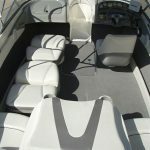 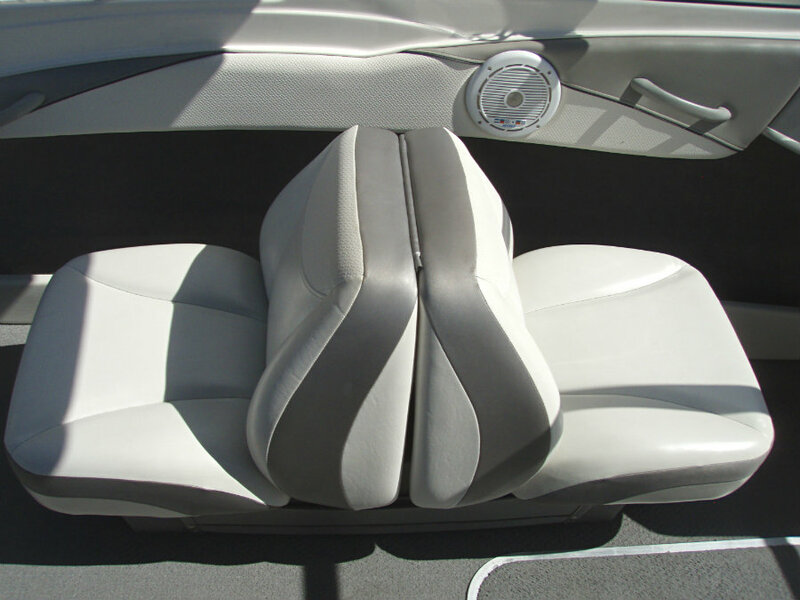 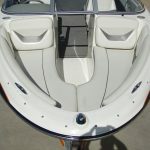 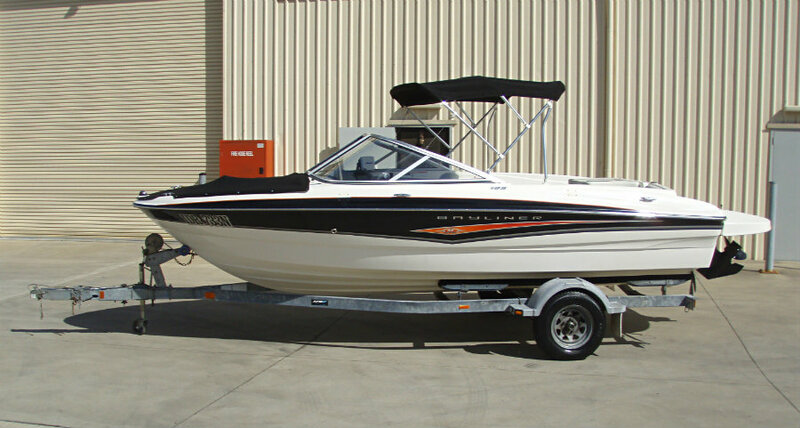 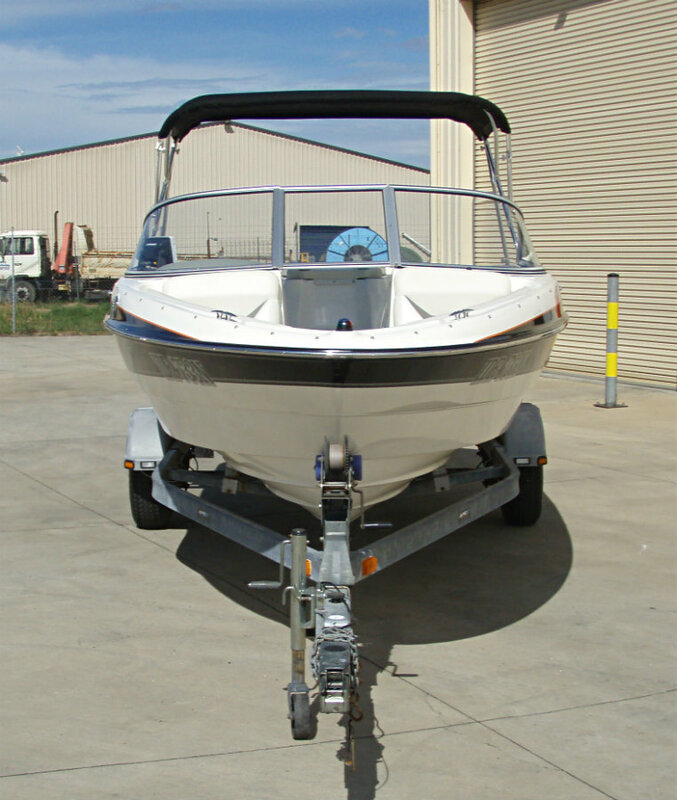 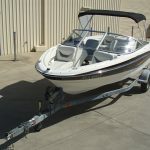 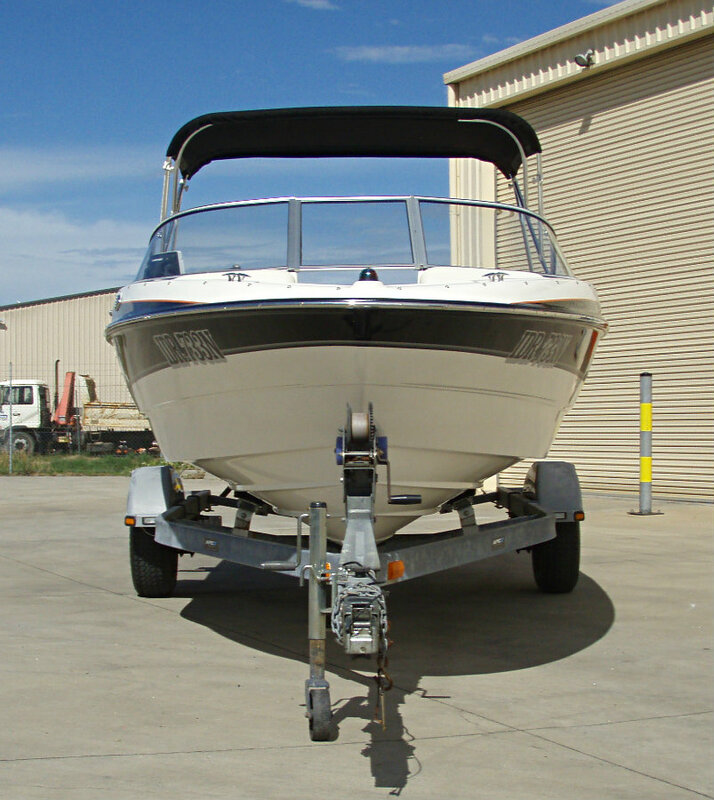 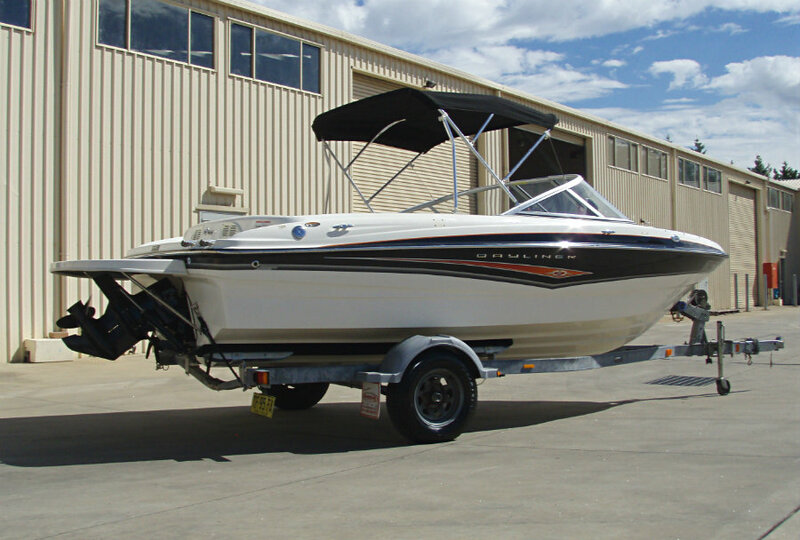 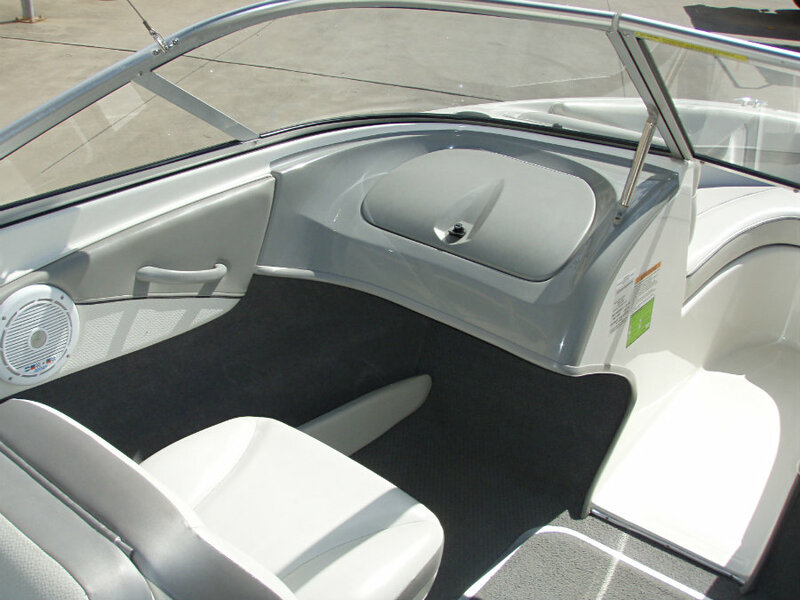 2008 model Bayliner 185 SE (Special Edition) Bowrider powered by a 4.3L V6 190hp Mercruiser TKS inboard engine with an Alpha One sterndrive leg. 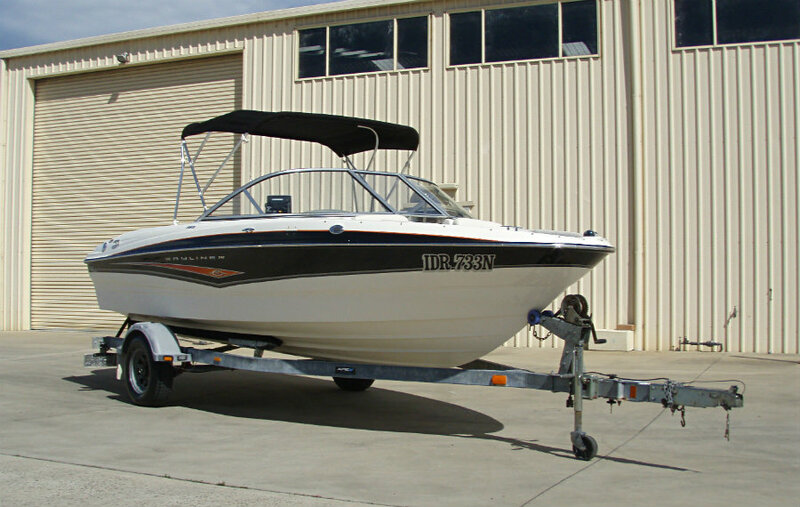 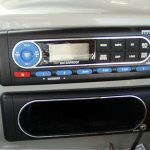 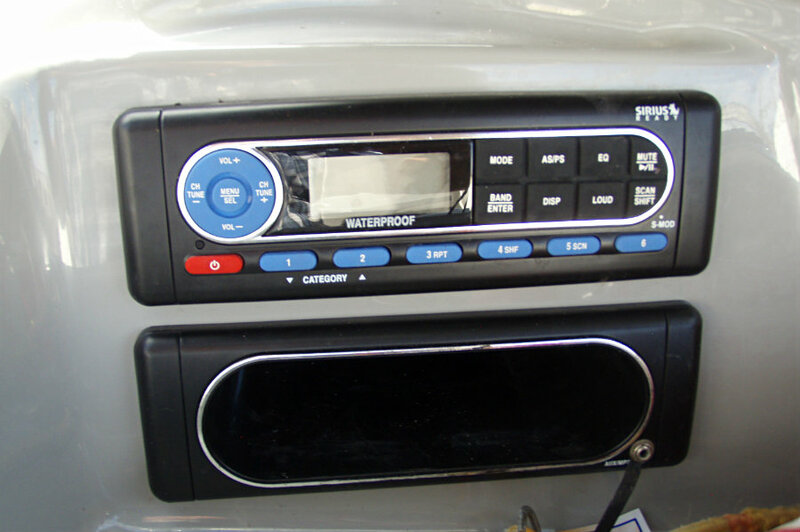 This 185 is a SE model, ‘Special Edition’, which presents in excellent condition, and has been always stored covered & undercover, and has been well maintained. 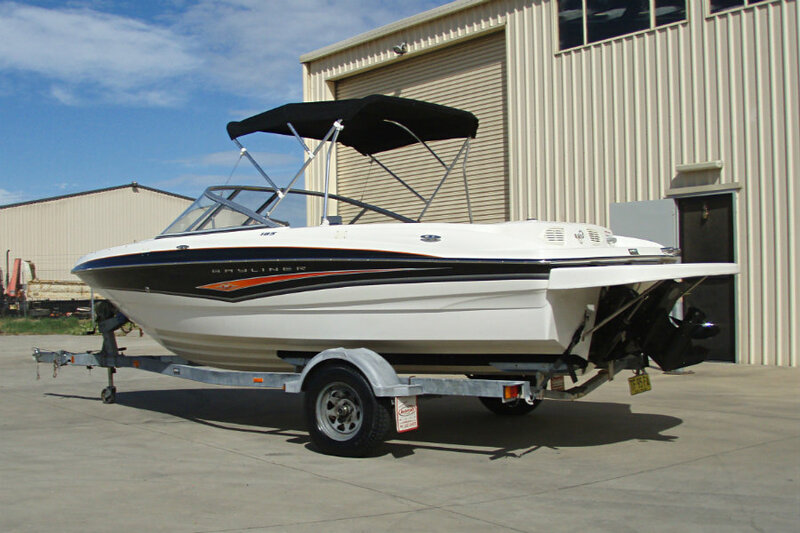 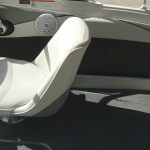 It has the stand out ‘black-orange badge-white’ coloured hull, boasts the 4.3L V6 190hp TKS engine, and features the back-to-back passenger and swivel pedestal driver seating arrangement, aft extended swim platform, snap-on bow cover and also sees a full boat travel cover. 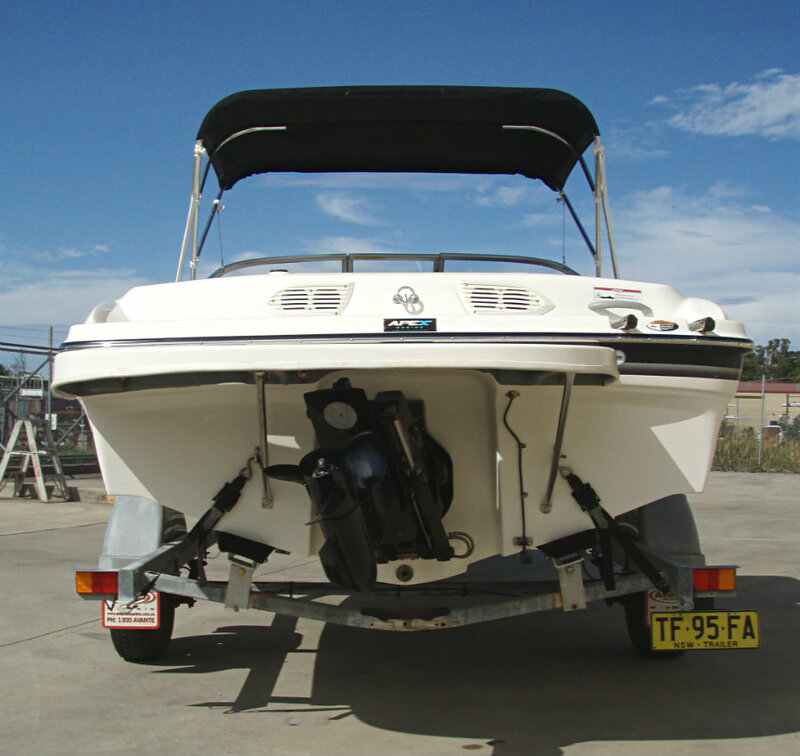 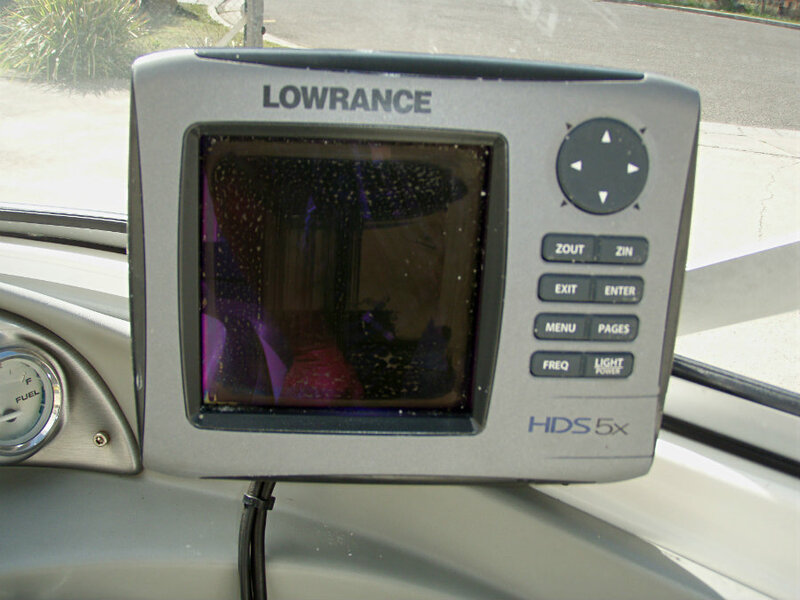 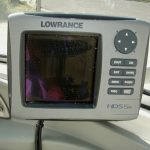 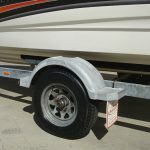 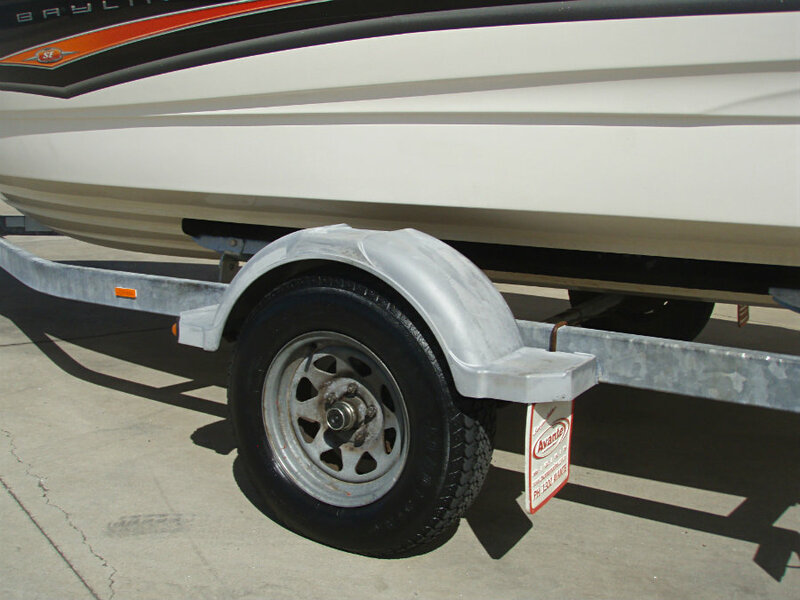 Both the vessel and trailer are NSW registered until March 2020 & December 2019 respectively.